Cheap pillows aren’t necessarily bad pillows, nor are expensive pillows the best pillows. 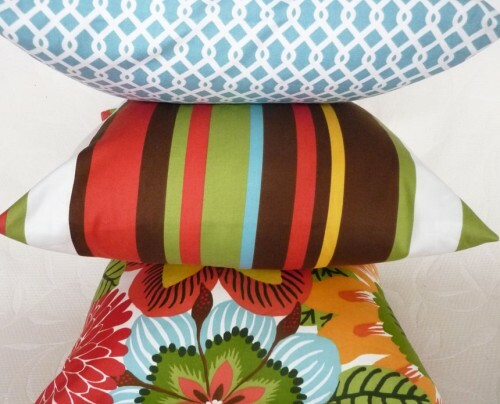 Cheap pillows are usually about inexpensive fabric and I managed to get lucky with being at the right place at the right time at my suppliers. 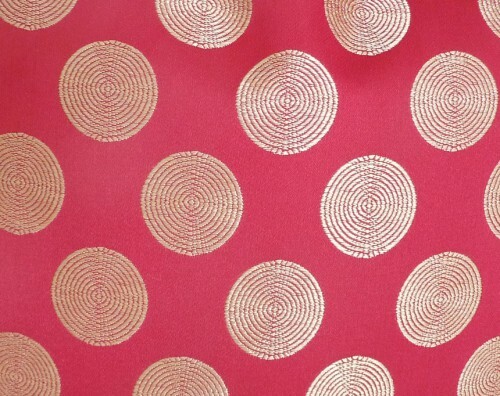 No matter how low the price of a fabric is, if it is cheap, crappy material I will NEVER buy it… so relax. 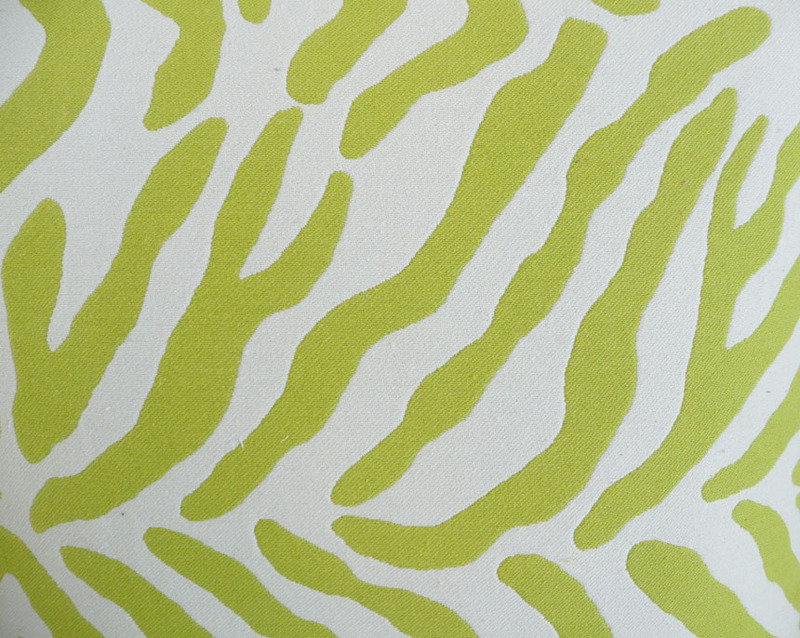 In my drapery business, I have worked with fabrics ranging from $40 to $400 a yard so cheap fabric is a relative term. 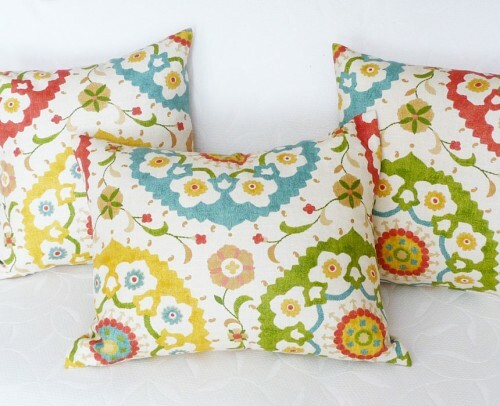 Go crazy and spend $100 or even $1000 on new spring pillows because it is a lot cheaper than investing in new drapes, rugs, paint and a designer to put it all together for you. By the way… a designer is worth their weight in gold. Professional opinions can save you a lot of money! 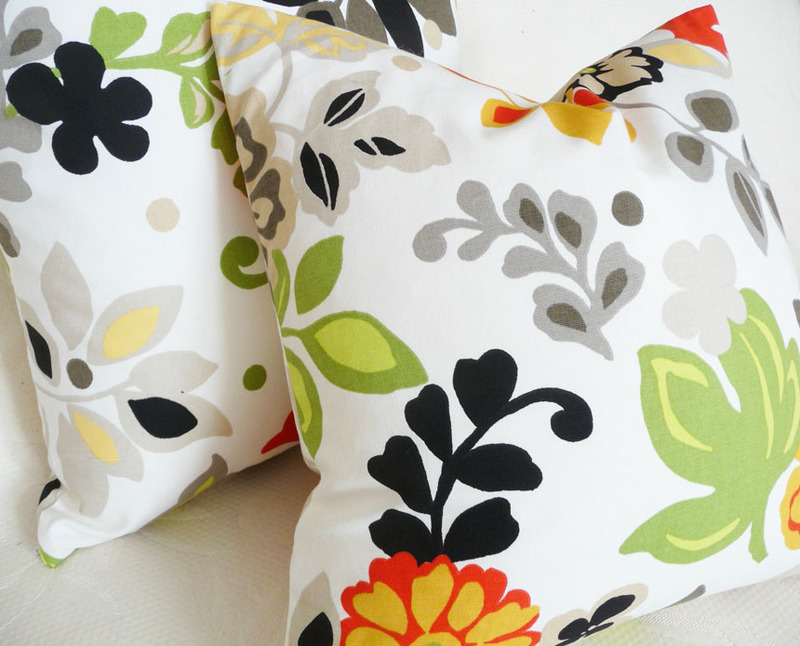 With a collection of mix and match decorative throw pillows, you can add a fresh new atmosphere and a whole new accent color in a room. Click through to check out some of the combinations I have put together for you. Tell me which ones are your favs! These three look spectacular together (above)! 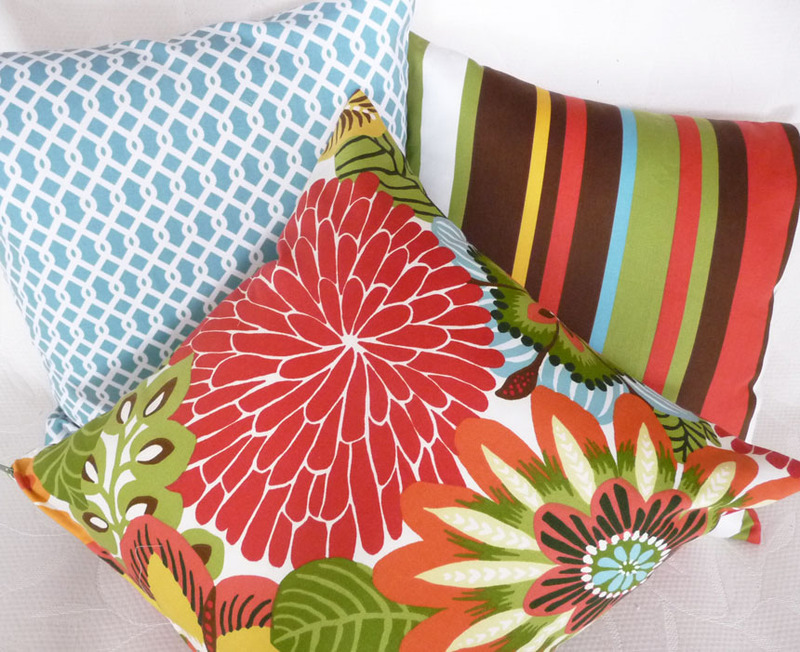 Click on Blue Geometric Pillow and Spicy Stripe Pillow and Mod Floral Pillow for more info. The above Mod Floral Pillows look bright and cheerful along side the Zebra Print Pillow pictured below. These Colorful Suzani Pillows (below) are picture perfect together but even more spectacular with the Blue Geometric Pillows. 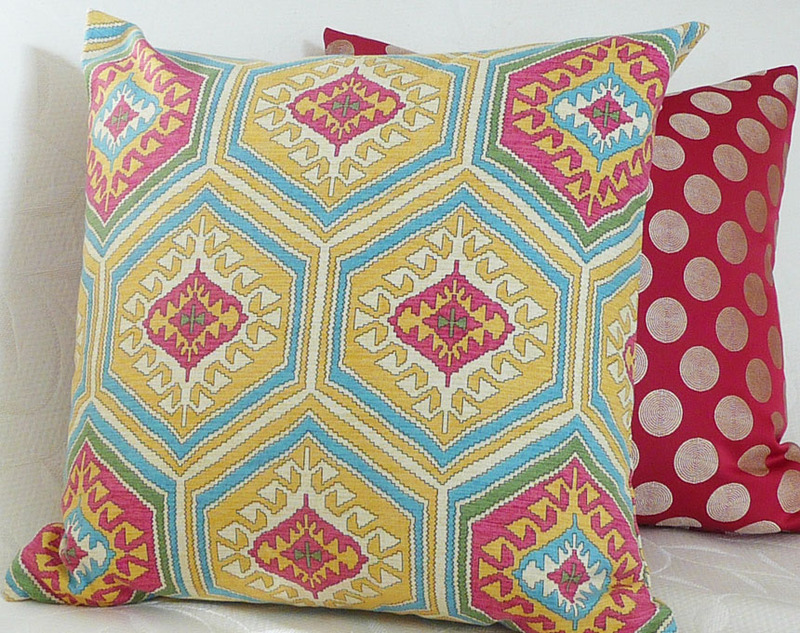 Colorful Tribal Pillows (below) pairs beautifully with the pink pillow with dots. 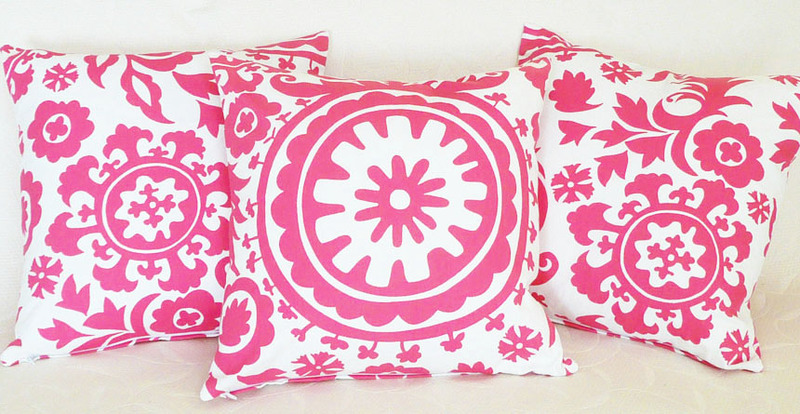 These Pink Pillow are so rich and gorgeous! 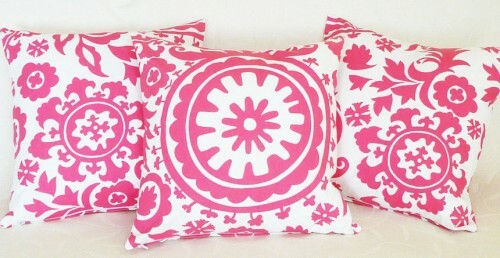 These three Pink Suzani Pillows are a statement all by themselves… perfect for a teen’s bedroom! Oh thank you thank you for your kind words. I would be ever so pleased if you went crazy in my store :).Tthanks for stopping by! Love ‘Mod Floral’. Great look! !